Based in Louisville, Kentucky, family-owned Pappy & Company creates bourbon-inspired treats that honor the legacy of their great grandfather, bourbon legend Pappy Van Winkle. An exclusive collaboration with Georgia's Midland Ghost, this hot sauce combines first-generation ghost peppers with barrel-aged bourbon for a rich, smoky heat. Add a dash to anything from meat and vegetables to Bloody Mary cocktails for a spicy kick that will make you sweat. 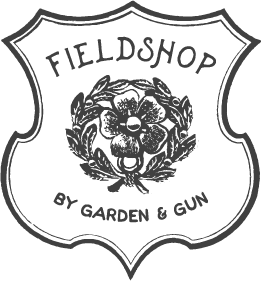 Read what Garden & Gun has to say about Pappy & Company here.